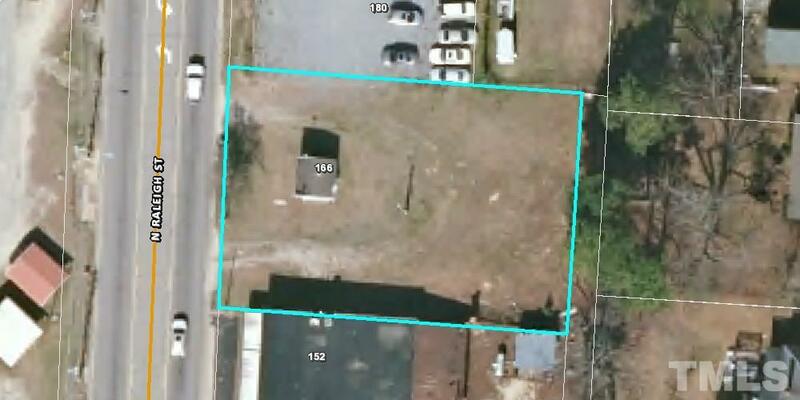 Good building lot for 3000 sq.ft. office building. Great exposure to business traffic. Courtesy of Evergreen Properties Llc. Special Conditions Seller Lic. Re Prfssnl.